New York: If you are asthmatic and use inhaled steroids to manage your breathing problems, think twice. You may be at greater risk for developing lung infections, say researchers, while cautioning doctors against prescribing them. Nontuberculous mycobacteria (NTM) are in the same family as tuberculosis (TB), but NTM comes in many different species and are widely dispersed in the environment. Although they cannot be spread from person to person, NTM are difficult to treat and can cause serious illness, and even death. The findings led by researchers from Stanford University in California, US, showed that the odds of developing NTM pulmonary infection were 2.7 times greater in those patients who had filled three or more prescriptions for an inhaled steroid — standard therapy for those with asthma. The longer a person was on an inhaled steroid and the higher the dose, the more likely the patient was to develop an NTM lung infection, the researchers said. 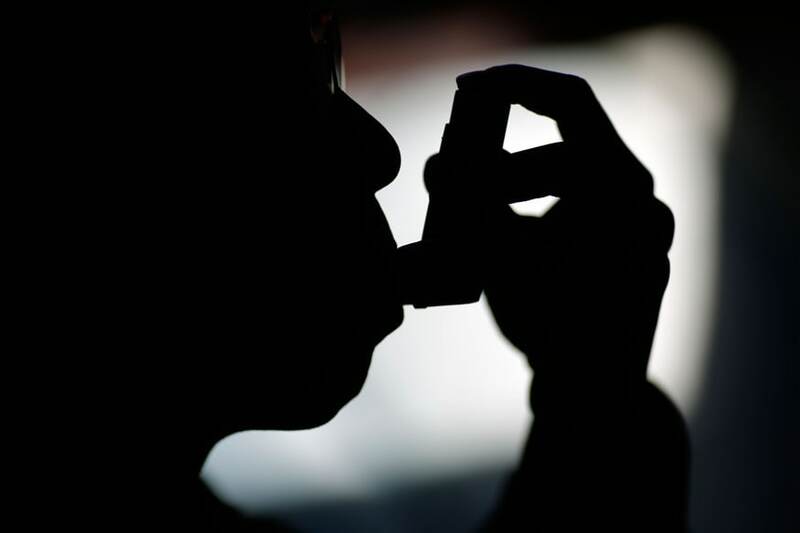 The risk is due to inhaled steroids which appear to depress the immune system, thus contributing to the risk of respiratory infections, including NTM infections, explained the researchers, while cautioning doctors against prescribing it. According to Stephen J. Ruoss, pulmonologist and intensivist at Stanford, physicians must "concretely and objectively" assess whether their COPD patients are benefiting from the drug, and if so, work to prescribe the lowest effective dose if the patient cannot eventually be taken off the drug entirely. For the study, published in the Annals of the American Thoracic Society, the team analysed the medical records of 549 patients diagnosed with NTM lung infections in Northern California over a 10-year period. "The increasing prevalence of NTMs is disconcerting because some of the most common types of NTM are harder to treat than multidrug-resistant TB," Ruoss said. "But as physicians, we should be careful using this class of drugs broadly in patients with COPD," he stated.